Kozhikode: The city police here are set to launch a gender sensitization programme for the city dwellers to prevent atrocities against women. The programme will be implemented with the support of residents’ associations, Kudumbashree units and educational institutions. The programme will highlight the need to seek legal assistance in case of sexual harassment or any other atrocities. 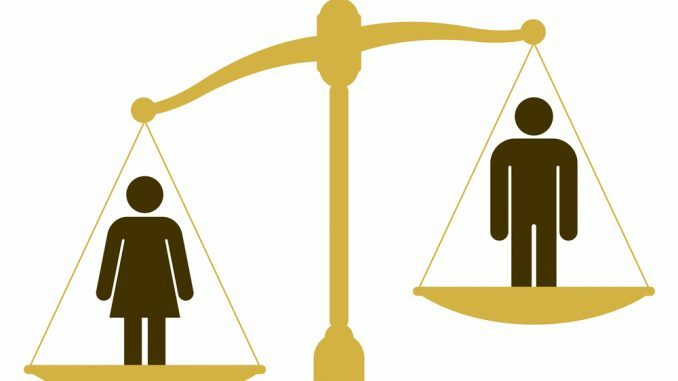 The right of a person for gender equality and laws protecting the same will be highlighted. “The women cell of the city police will conduct the gender-sensitivity programme aiming to empower women in the city,” said Shanty Cyriac, inspector of police (women cell). The city police are set to launch public-oriented gender sensitization programme after completing gender sensitization programmes for police personnel, said the official. The programme is part of the flagship initiative on gender awareness by the Kerala police. Women residents, Kudumbashree members, college and school students will be part of the programme. “We will impart self-defence training to 5,000 women by this month-end. The plan is to organize classes at educational institutions and other places,” said Shanty. Janamaithri police stations will also take part in the initiative to achieve the task, she said. The city police are also planning to install CCTV cameras at Palayam and KSRTC bus stands to detect violators. The gender awareness programme for the public will be launched at a function at Government Vocational Higher Secondary School for Girls, Nadakkavu, on Saturday. Five women members from 12 residents’ associations will attend the programme.